If you've been crashing a lot lately due to a recent patch since May, it's most likely out-of-memory crashes. The obvious solution is to lower settings, but if that does not work, read below. Enabling Use compressed textures and Use S3TC/DXT when using compressed textures in the Advanced graphics tab under Settings will save you around a third of both RAM and VRAM at almost no notable loss in visual quality, so it is a good idea to always have these settings activated. Additionally it will result in a higher framerate under many circumstances. If you have a 64 bit os, then your best bet is to make sure you have 64bit java installed. If you're using 32bit java, have wurm run 64bit instead. Methods to stop the crashes are listed below. 1) If you don't need 32bit java, completely uninstall java. Install only 64bit java from the official website. -If you're not installing 64bit java for whatever reason, you may need to google for the specific update and download from oracle.com; You can check what update version you have for both 32bit and 64bit in your control panel Programs and Features. Wurm client should be in 64bit java. 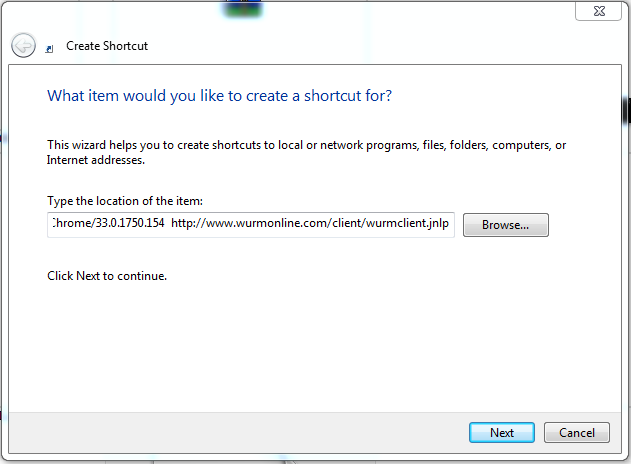 2) If you have 64bit java installed, can create a shortcut off the wurm client. Check properties of the shortcut. Paste everything from the code below to Target. Raises the question of how much memory would you as a client dev allocate to Wurm, especially if someone dual clients? The 2000mb in the example? I can do 2048mb/2G easily, even over 4G since Im usually running the latest Java release. 3. 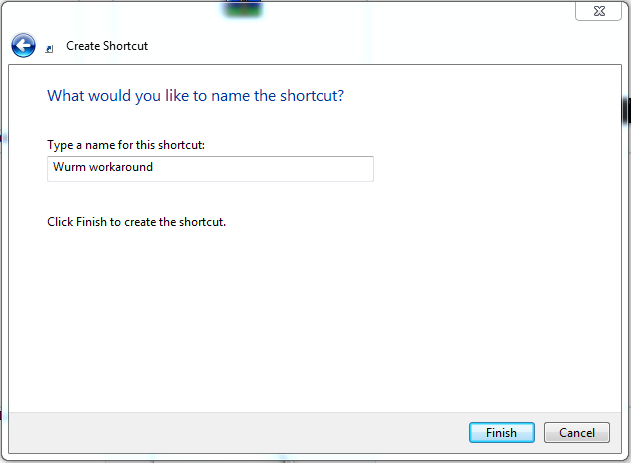 Put a name in to the "Type a name for this shortcut:", name it whatever you want, i named it "Wurm workaround"
Credits to Paradox as well when we were discussing about this back then. You Klaa, is amazing as usual. As to the question of memory from klaa. After running 64 bit java i still crashed running 2 clients. After adding 4GB of mem to a total of 8 im stable with 2 fullscreen (dual widescreen) clients. Total memory use is now just under 5GB so going from 4 to 6GB should do the trick i guess. Test only a few days old and also i got a lot of crap running in background. Thanks much....forcing the 64 bit JAVA has appeared to solve all crashing issues. Klaa's fix worked wonders for my game. I was sometimes crashing right at login, sometimes after between 5 and 15 minutes into the game. I had turned all my graphics down and disabled various options to try and counter it. With Klaa's .bat file, I've been playing for days now, with maybe only 1 or 2 crashes that whole time. Very stable, and now I've been able to crank all my graphics up too! Thanks, Klaa! 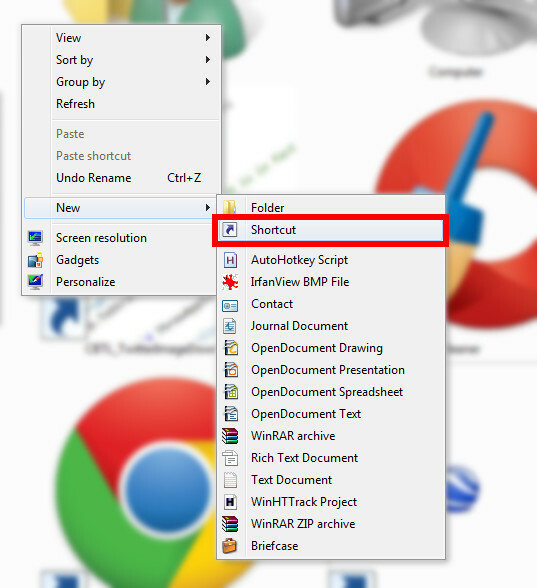 I would love to be able to do this and I cannot find or figure out how to use the neat little program where you can select the version you would like to run. will someone please walk me through it for a win7 home premium. I lost it at #2.
please Klaa any idea of what happend ? Aye seems like every major update they go moving the file hierarchy around. This is the 32bit Java. If you don't have C:\Program Files\Java\jre7 then install 64bit Java as outlined in the very first post. I've got the impression the Java 7u51 update removed any old Java version (at least it removed jre6 and jre7u45 for me). You may have accidently installed the 32bit update which may have removed the older 64bit version and installed only the latest 32bit version.